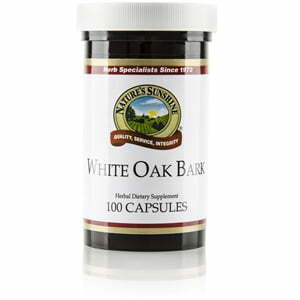 A rich source of tannins, white oak bark is bitter and astringent. The properties of the tannins in white oak bark may support tissue health and the immune system as well as nourishing the skin. 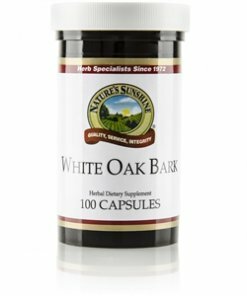 Nature’s Sunshine White Oak Bark comes in 460 mg capsules.